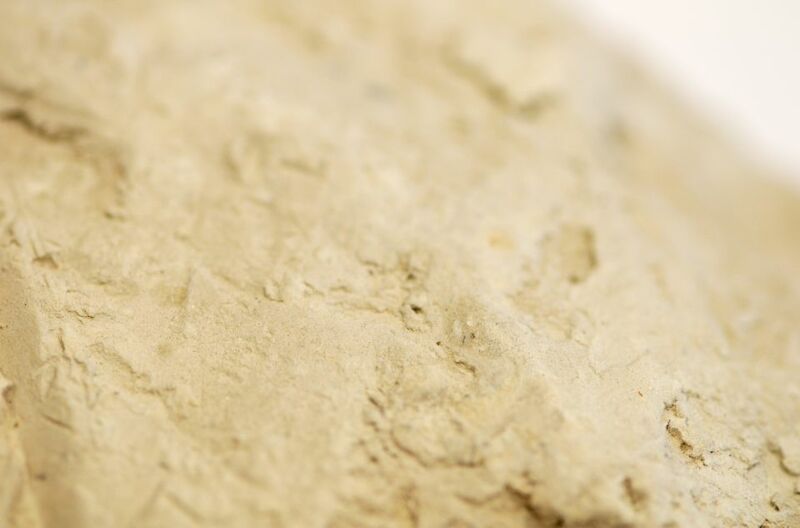 Kaolin is a clay mineral which has a low shrink-swell capacity. It is a soft, earthy white mineral and has a wide variety of applications, most of which we use every day. The principal uses include ceramics (as the principal filling mass as well as the enamel cover, both to be fired), refractory and high-refractory (mullite) ceramics, paper industry (both filling and coating material, namely in chalk papers), rubber industry (filler), industry of plastics (filler) and even cosmetics and medicaments (filler in pills and tablets). A progressive kind of use of kaolin includes glass fibres. In many parts of the world, it is colored pink-orange-red by iron oxide, giving it a distinct rust hue. Lighter concentrations yield white, yellow or light orange colors. Kaolin is in nearly everything! 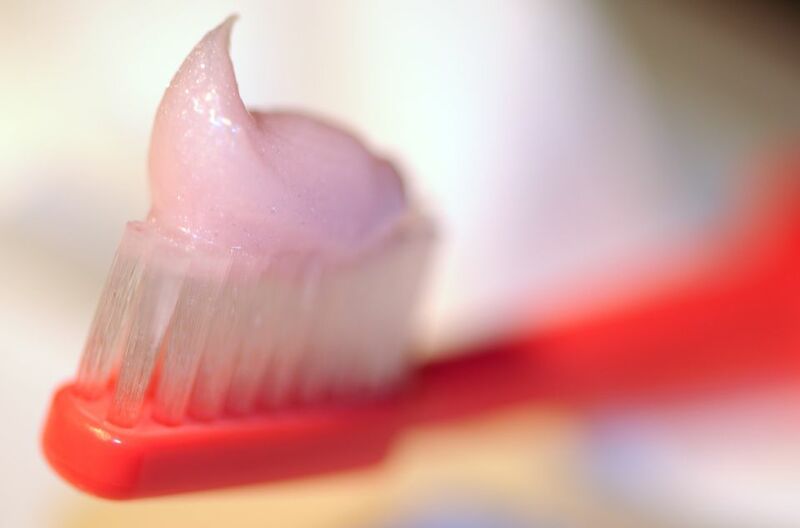 From toilet paper, soap and toothpaste to medicines in the form of tablets and pills, where more than 99 % of the mass is pure kaolinite. All kinds of whitewares, made from porcelain or stoneware (or even plastics) contain kaolin e.g. plates and saucers, dessert plates, dishes and salad bowls, little pots. Kaolin is also in table napkins and in most stationary products.